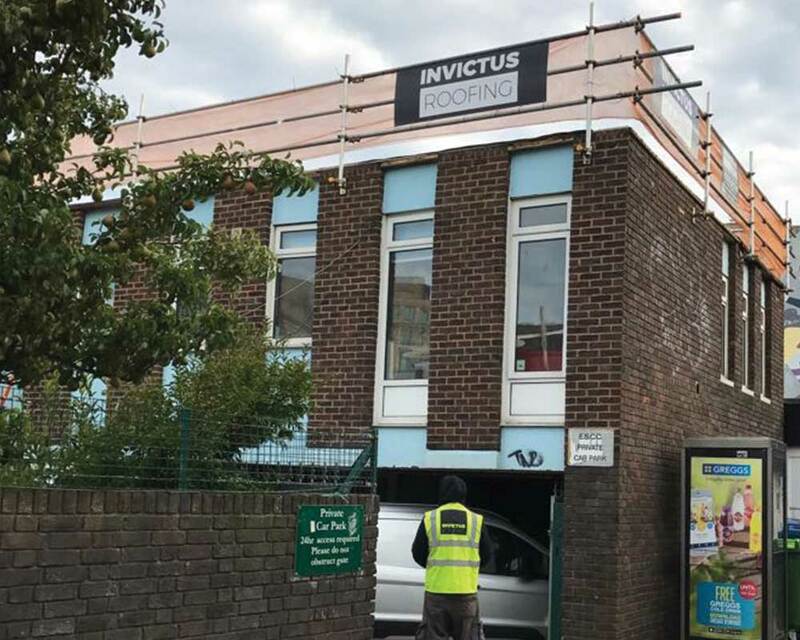 Invictus Roofing are on site at the 3rd School this summer, Middle Street School in Brighton! This job requires a complete strip up, re-deck and new Garland 30-year felt system, as well as replacing the rooflights, windows and cladding ready for the new school year! Our signs are everywhere in and around Brighton this summer, so keep a look out for us!